we support 24 months warranty , any problem catch me online ,we can give you good solution way . we want to do long term business with you not just for 1 day 1 times. We are able to help you do the declera Customs clearanc. Q2:Where is your factory located9 &lt;Mike&gt;: Our factory is located in Fanshi Industrial zone, Cixi, Ningbo. Q3: How can I get some samples9 &lt;Mike&gt;: We are honored to offer samples to you when the prices are confirmed. Q6: How does your factory do regarding quality control9 &lt;Mike&gt;: Our products are mainly exported to Europe and America market. 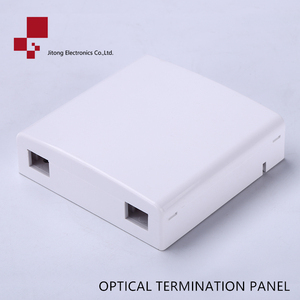 It is a desk mounted or wall mounted termination box for end user, indoor use, capable to handle fiber fusion, fiber cables and pigtails. Application Application 1. Widely used in FTTH access network 2. Telecommunication Networks 3. CATV Networks 4. Data communications networks 5. Local Area Networks(LANs) Features Features 1. Support termination, splicing and storage for fiber optic cable systems 2. Compatible with G. 657. 3. Compact structure and perfect fiber management 4. Engineered fiber routing protect bend radius through the unit to ensure signal integrity 5. 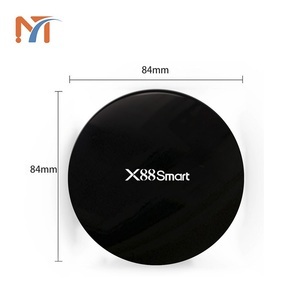 Applicable for wall-mounted and compatible with flush mounted outlet. 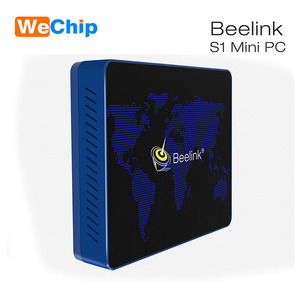 It can be used in home or working area to accomplish double-core fiber access and port output. If your goods is large, we will send to you via sea, we can quote the price to you, then you can choose whether use our forwarder or yours. How about the sample time9What is the payment9 Sample time:3~10days after order & samples confirmed. It is very thin and matches with other A86 panels in homes, adn also meet the open or concealed cabling for optical cales. Coordiating with FC strip-typpe optical adaptor, it generates more options in term of fiber nterfaces for users, all SC,LC and SC/FC are usable. In addition , the big diameter wrapping post in the box protects radically in an omniberaing way the optical fiber in the box. For these network products in the free maintenance regulations in the maintenance card, we provide free maintenance services within the whole country. For those not in the free maintenance regulations, we provide fee-cost maintenance service. For the products of stopping production, HUANET will preserve several products for failure exchange and maintenance. 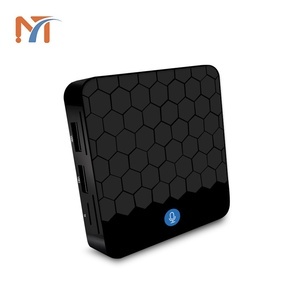 It can be used in home or working area to accomplish double-core fiber access and port output. Used in the end termination of residential buildings and villas, to fix and splice with pigtails. Products are widely used in telecommunications, broadcasting and other fields. 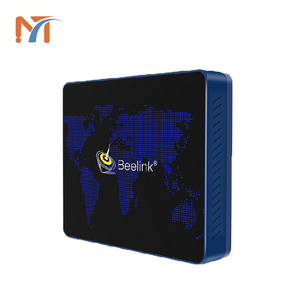 It can be used in home or working area to accomplish double-core fiber access and port output. Used in the end termination of residential buildings and villas, to fix and splice with pigtails. By air or sea Customized Design 1. MOQ: 100 PCS 2. Mold & molding sample delivery: around 30-45 days after receiving payments. 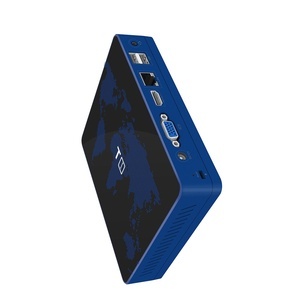 , Ltd, build on the year of 2001, initially as a leading network communication product supplier, engaged in connecting every corner of the world via the network in the most convenient manner and enriching people&rsquo;s life. Now, our main products containF Five parts: Networking cabling system, Fiber optic system ,Cable assembly, Smart Home system and Smart Home system , thus a product diversification development pattern formed. Lulink Will do more on the market research, Humanistic product design, professional service improvement, We expect to develop and make progress together with you while us continuously perfect and surpass ourselves. 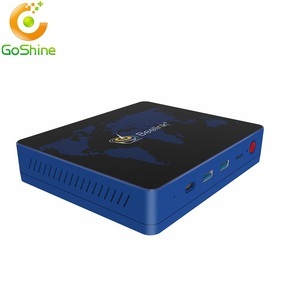 Alibaba.com offers 168 86 type mini box products. such as free samples. 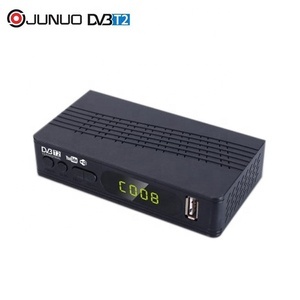 There are 168 86 type mini box suppliers, mainly located in Asia. 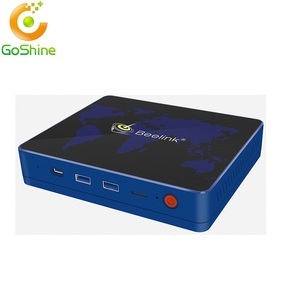 The top supplying country is China (Mainland), which supply 100% of 86 type mini box respectively. 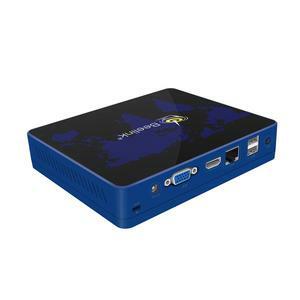 6 type mini box products are most popular in North America, South America, and Eastern Europe. You can ensure product safety by selecting from certified suppliers, including 45 with ISO9001, 10 with OHSAS18001, and 10 with ISO14001 certification.